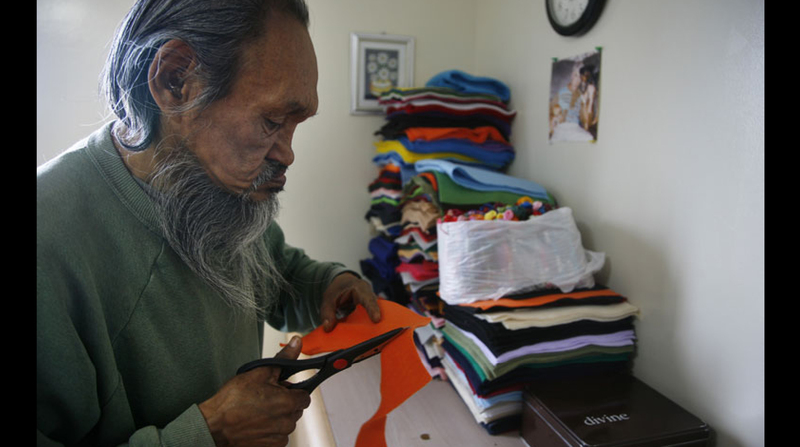 Normee Ekoomiak is an Inuit artist who works with felt to create tapestries. His scissors course throughout the soft material bringing out shapes that live in his mind and nowhere else. Fish, seals, clouds and people are cut freehand from felt. 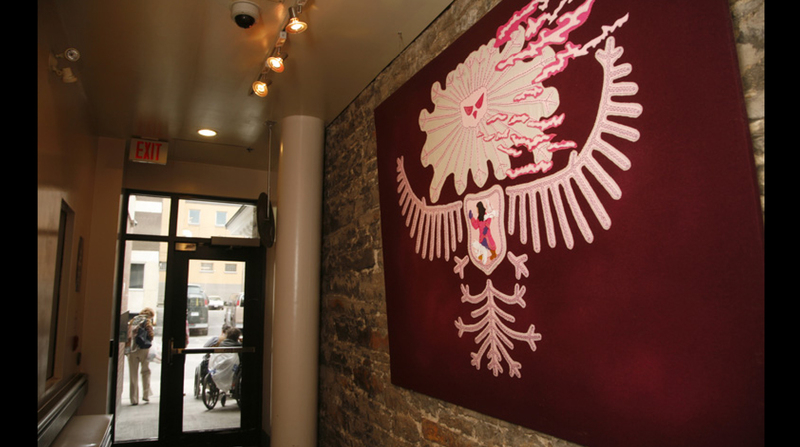 These shapes are then sewn into vibrant colour tapestries, distinctly Inuit and yet wholly original. 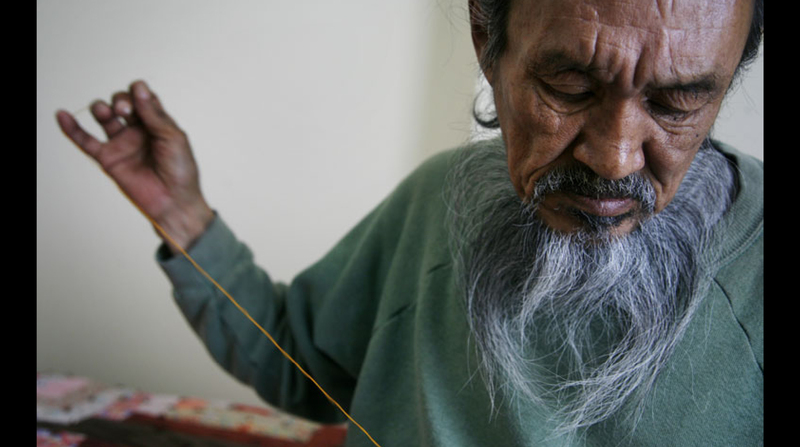 It is an art form he learned from his mother in the far north, when he was a young man. 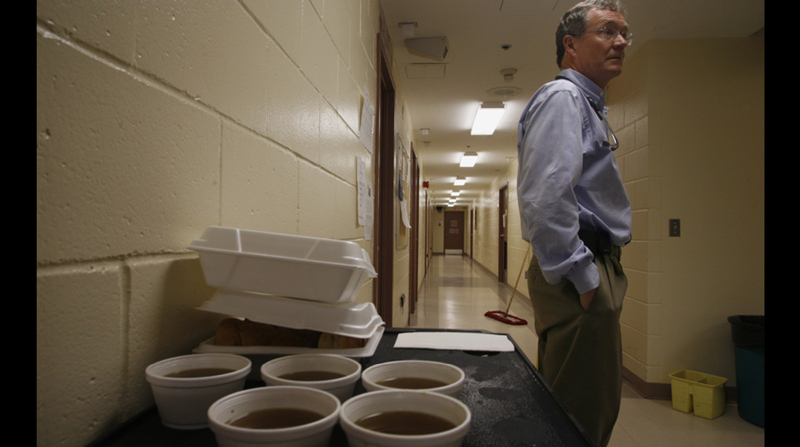 A huge example of his work hangs in the entrance of the Union Mission in Ottawa. It depicts the snow owl Ookpik among cloud-like shapes. It is a radiant work. Different from our common experience of Inuit art. 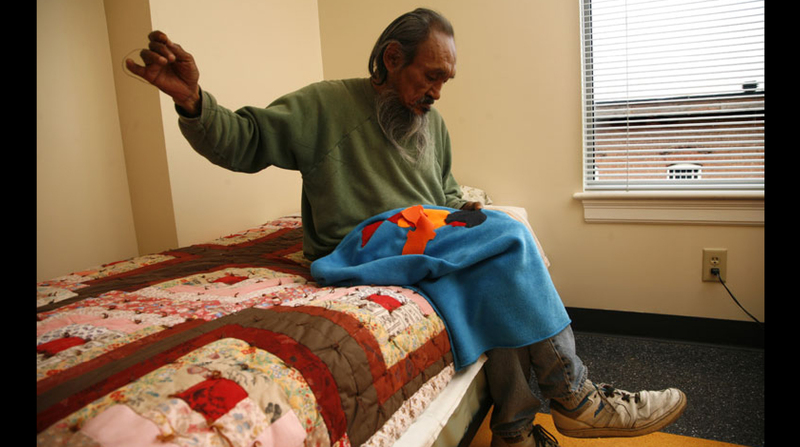 Normee is also gravely ill and although not exactly dying, he has lived at the palliative care unit of the Union Mission for seven years. "A mermaid stole my hearing" he says in a whisper. He never speaks much louder, and most of the little he says is usually followed by a sheepish smile. There is an aura of gentleness around him, an acceptance of the world that makes him seem almost like a holy man of some ancient religion. 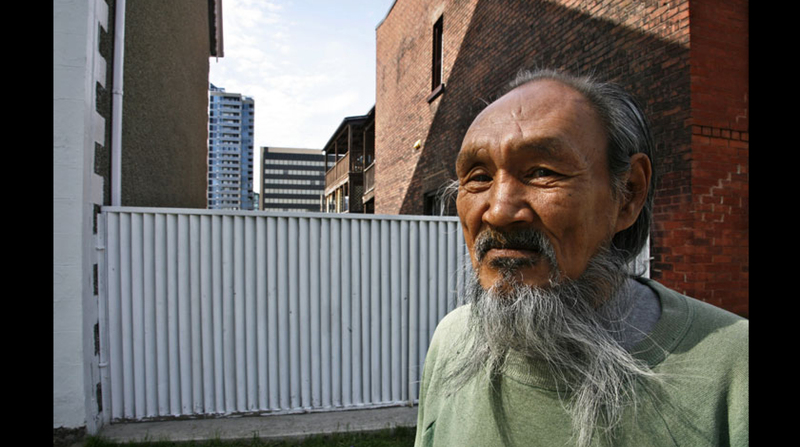 Normee's work has been exhibited at the National Gallery and he won a number of awards for Arctic Memories, a children's book he wrote and illustrated in the late 1980's. Then Normee fell into a great abyss of alcoholism and lost everything. 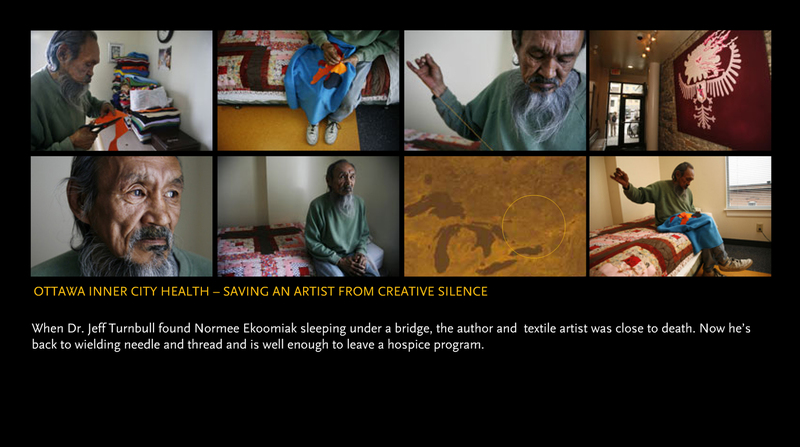 Over time, Normee's health has stabilized and his creativity returned. 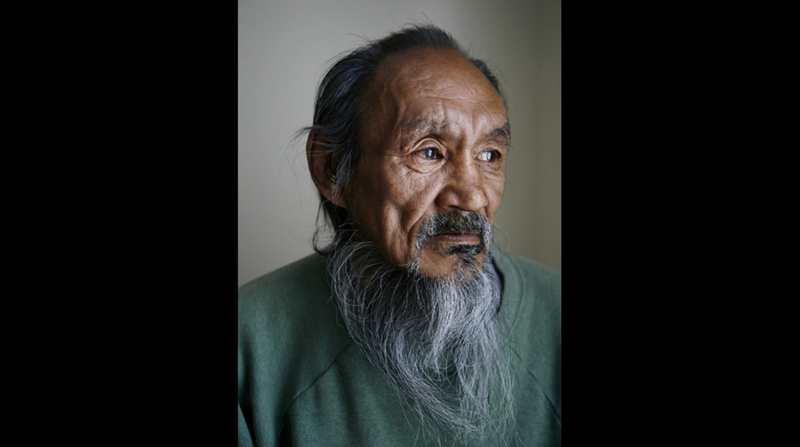 He has left the palliative care unit and he is rebuilding his life on another floor in the Mission. 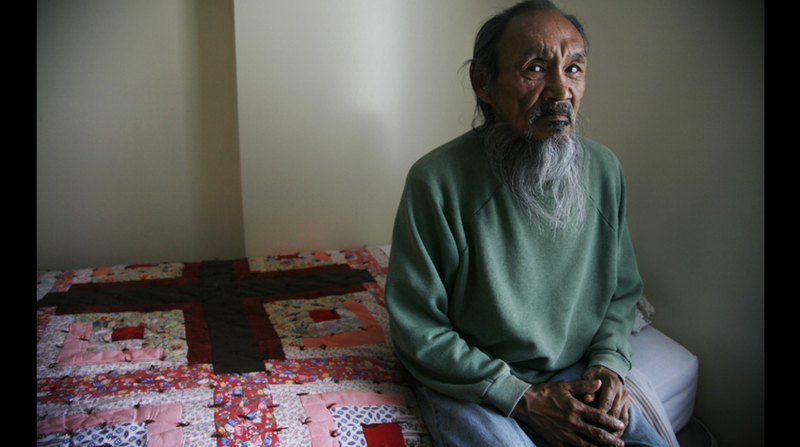 When Dr. Jeff Turnbull found Normee Ekoomiak sleeping under a bridge, the author and textile artist was close to death. 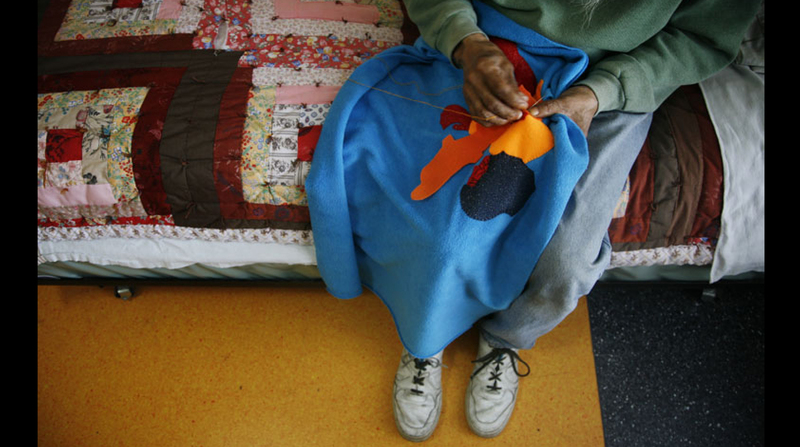 Now he’s back to wielding needle and thread and is well enough to leave a hospice program.